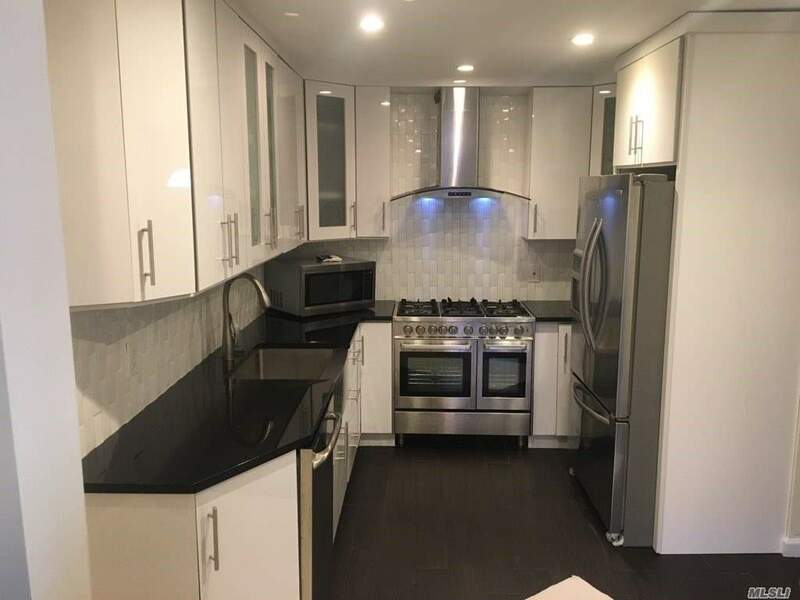 Spacious Newly Renovated First Floor Apartment With 3 Bedrooms, 2 Full Baths! High End Designer Kitchen With Commercial Grade Stove! Bathroom Has Floor To Ceiling Tiled Marble, Double Sinks! Designated Dining Area, Kitchen Island, Washer/Dryer! Apartment Has Surround Sound In The Living Area. Security Cameras, Parking For 4-6 Cars. Tenant Has Use Of The Backyard!